Saksoft is an Information Management and Business Intelligence company managing more than 1000 employees deployed in multiple countries, including India, US, UK, and Singapore. This case study discusses the challenges that the organization faced and how Empxtrack helped them in overcoming these challenges. The time-consuming and ineffective annual performance appraisal was causing dissatisfaction amongst employees and managers. Productivity gaps occurred due to unclear work expectations and irregular feedback provided to employees. Being a rapidly growing organization, Saksoft found that the manual appraisal system wasn’t able to meet the changing requirements, when it came to employee appraisals. Managing spreadsheets and numerous emails related to appraisal process became overwhelming for all the stakeholders. 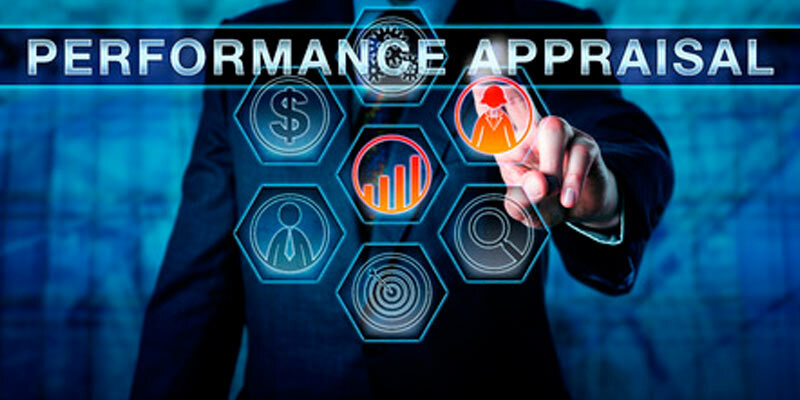 Tracking employee goal achievements, prioritizing important tasks, access to past appraisal data, and absence of constructive ongoing feedback were some challenges which made their appraisal process disorganized and inconsistent. The company needed a well-structured performance review process to continue being a fast-growing on-demand technology solution provider. Saksoft began its search for a reliable appraisal software. They came across few products which were designed to meet needs of much smaller or larger organizations. After looking at several HR products, the company decided to go with cloud-based Empxtrack Goal Setting and Appraisal software. Just after few discussions with Empxtrack team and product demonstration, Saksoft knew that Empxtrack was best suited for their needs. Everything took place smoothly and quickly, starting from the product implementation to data upload. After implementing Empxtrack, the company found itself saving quite a few hours on managing goal setting and appraisal process. 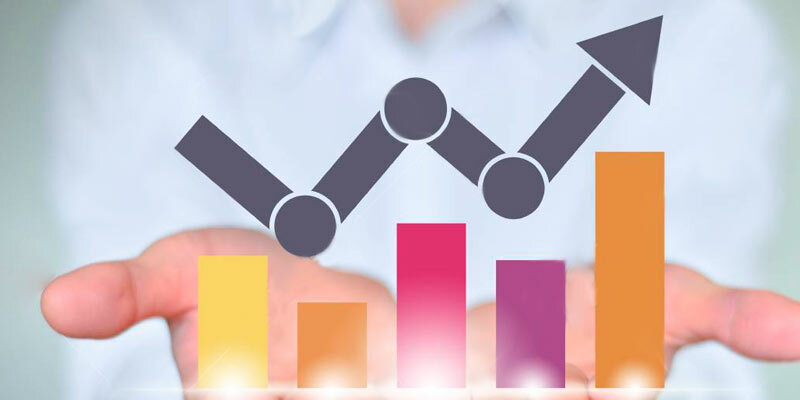 Empxtrack could successfully automate the performance appraisal for the organization that made it easier for all stakeholders to actively participate in the process and make it more meaningful. Now Saksoft has a well-structured employee goal setting process where goals are mutually agreed by managers and employees, and managers can track employee progress at any time. As an added benefit, Empxtrack offers configurable features to add and review goals throughout the year and get quick status of goal sheets. Providing constructive feedback to employees has become an ongoing process in the organization. 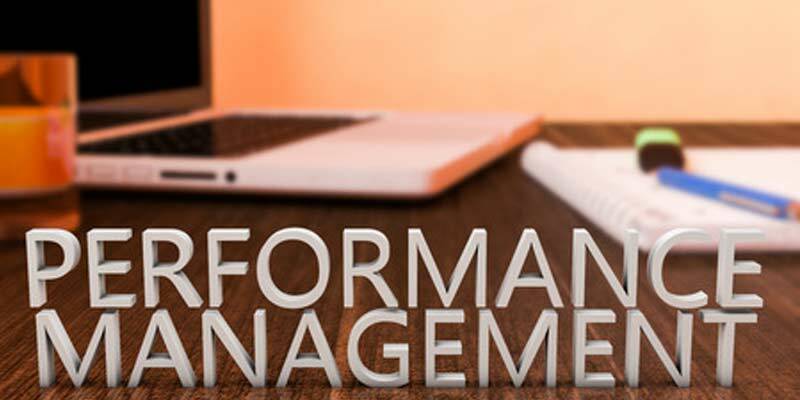 The leadership also agrees that the availability of past appraisal data has made it easier for their new managers to get an idea about variations in an employee’s performance and make informed decisions. Managing multiple appraisal plans for different group of employees has become easier. While reducing the administrative burden for HR, Empxtrack has made it possible to collect feedback from multiple sources in just few clicks. 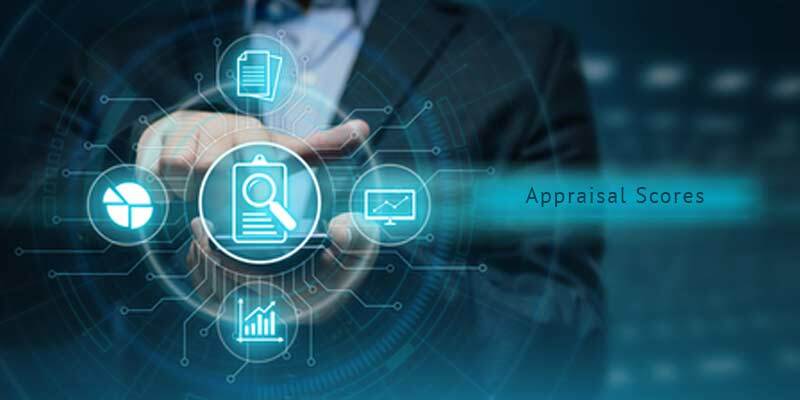 The appraisal process is now more accurate, transparent and meaningful.